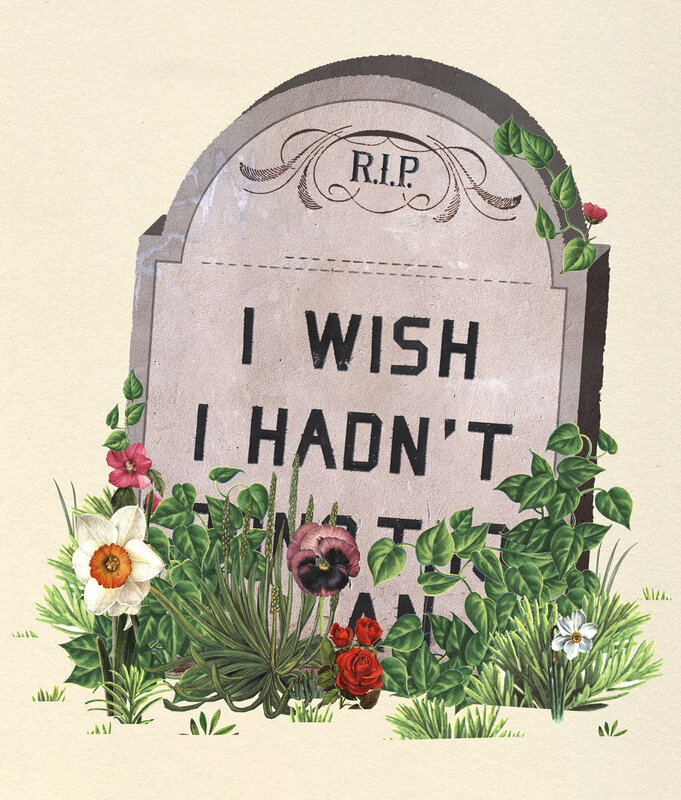 "It was so sad - my grandparents would crib about their regrets all day!" How would you feel if this statement was made by your present or future grandchildren? The scenario might be difficult to imagine because we usually take our time and opportunities for granted, thinking there would always be another day to set things right. 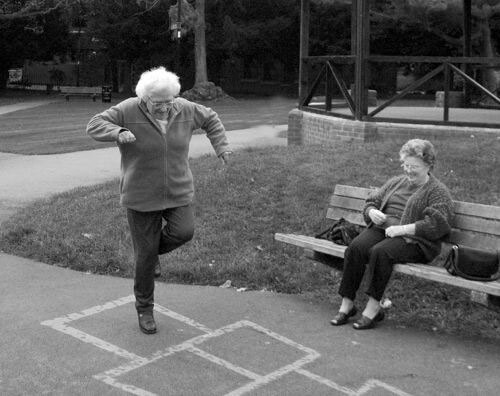 And that might have been the case with our elderly too, who would have assumed there would be enough time – until one day, there just wasn’t any! While many seniors regretted having cut off ties with friends & relatives over a stray remark or incident, many others regretted having given a second chance to people who were incorrigible and undeserving to begin with. Life is replete with problems that are out there, and in our head. So why add the burden of a relationship which does nothing for your well being? One sweet elderly lady shared that from the time her sons were young, she ensured they accompany her for all humdrum chores and spend a mandatory friday evening hour with her. Her explanation was that only when she makes the ‘us-time’ a habit, would her sons be inclined to follow the routine even when they grow up and when she needs them the most. And now when she hears her friends complain about how their children avoid visiting them or accompanying them for chores, she knows she did the right thing all those years back. It does strike a chord somewhere. The mother who keeps reassuring her children that she can manage everything, is usually the woman whose children assume she will manage everything throughout her life. On the other hand, the mother who demands time from her children, is the one whose kids would automatically think about her, because they have been conditioned to accept it as a routine, rather than a pain in the back! This is surprisingly high on their list. 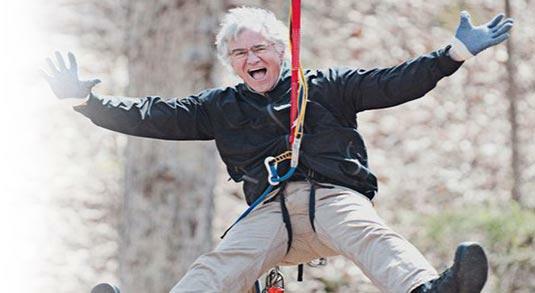 The seniors observe others enjoy bungee jumping, jet skiing etc., and realize they would be passing on to another world without ever experiencing that thrill. After watching an adventure show on TV, an 85 year old had mumbled “I wish I had tried rappelling!” And then she struggled for two minutes with the simple act of getting up from her couch. A pitiful sight. A pitiful feeling. “What use do I have of this money now? Why did I not buy that car for my daughter all those years back?” / “How do I fund this pilgrimage? Only if I had not lent so much to my lazy cousin!” These are two sides of the coin with the same outcome – regret. 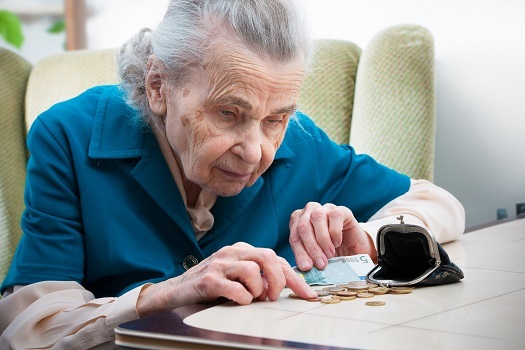 It can be quite disheartening to see the elderly grapple with their calculators before making every small purchase just because they had not been wise about their spending earlier. It is equally disheartening to watch them overcompensate for their miser attitude towards their children by going overboard with the extravagant gifts for the grandchildren. Many seniors think they would have had a much different life had they pursued a career of their choice, or switched when their hearts told them to. But this is one regret that you can help them with, by talking them into enrolling for a long-distance or short-term course towards the career of their choice. It doesn’t really matter whether they actually end up getting into that profession. It’s just about doing something towards rectifying a regret – the end result notwithstanding. To conclude, it feels so easy to turn up our noses and exclaim we don’t want to find the time for something because it’s not for us, or because it can wait. But you don’t want to wait. Not after knowing that we are not very different from the generation before us. So get working on those regrets and take the plunge with those chances. Because good or bad – in the end it would count as yet another experience,another check on that list of a life well-lived! "We cannot start over, but we can begin now, and make a new ending." Zig Ziglar's quote is Mudita Singh's daily dose of motivation. Mudita is a marketing professional and lecturer. She enjoys reading & spending time with her family.